Simtech’s instructors will provide you with pre-assessment preparation fully tailored to the airline you are interviewing with. 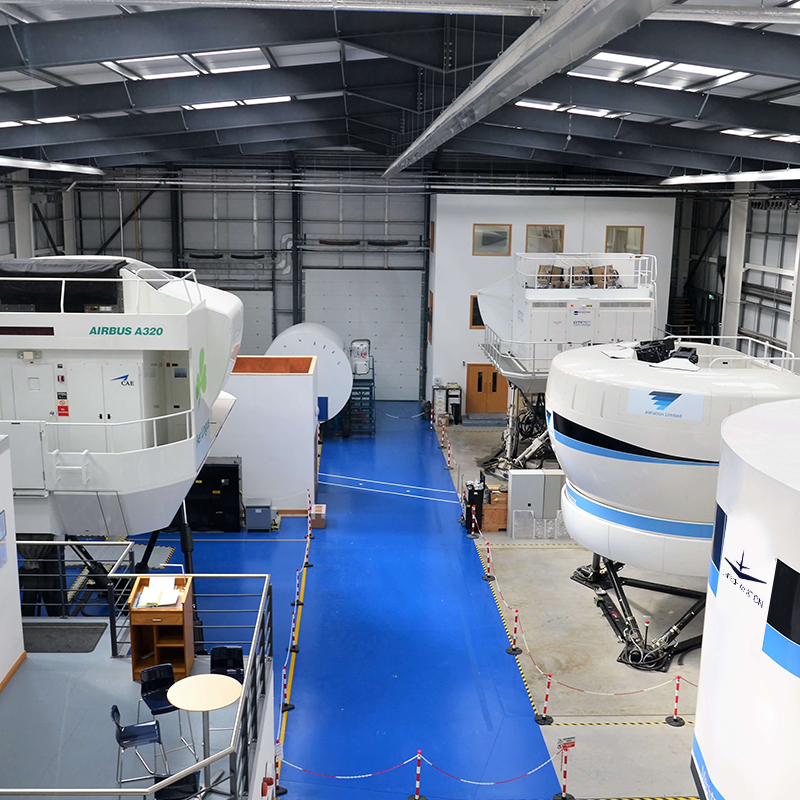 Give yourself every opportunity to pass your simulator assessment. Sharpen your skills and familiarise yourself with the cockpit, procedures and systems by learning from expert instructors in an assessment environment. Simtech Aviation’s pilots are flying for some of the world’s major airlines such as CityJet, Easy Jet, Norwegian, Ryanair, WoW, Aerlingus, Stobart Air, Logan Air and many others! 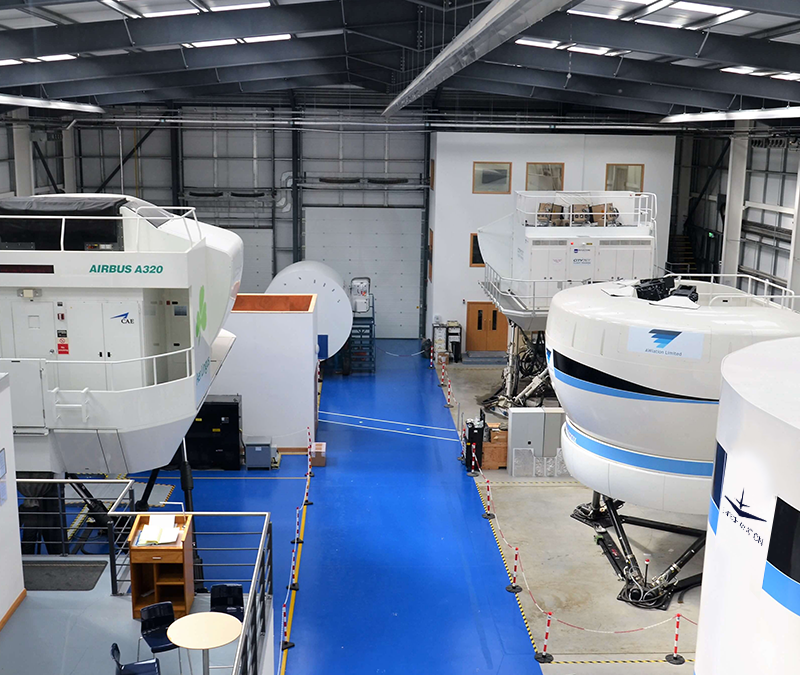 Our Airline Assessment Prep Sessions take place in our fixed base 737-800 simulator. This is the same simulator used by many airlines (including Ryanair, CityJet and Stobart Air) for their simulator assessments. Our instructors are also assessors and have helped thousands of cadets pass their assessments. Our instructors know exactly what the airlines are looking for in a cadet and will impart this knowledge on you throughout the session. Please complete the form to the right to submit an enquiry for your preferred sim hours. A member of our team will contact you to confirm your booking and arrange payment.